Malaysia has so much good food from so many different cultures that it’s so difficult to choose just one dish that truly represents us. However, nasi lemak, that humble coconut rice dish served with spicy sambal, hard-boiled eggs, slices of cucumber, ikan bilis, peanuts and so many more other accompaniments, is probably one of the most signature Malaysian food out there. Yet, how many of us are familiar with the history behind this delicious national dish that has slowly but surely gained recognition all over the world? 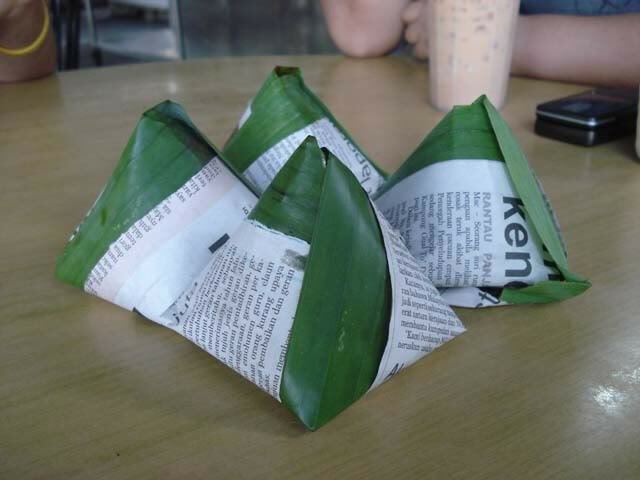 Since it’s the month of Merdeka, we’ve decided to commemorate the humble nasi lemak and how it came to be. It’s so good that we can eat it any time of the day! The nasi lemak is so widely loved that there have been variations of it in all sorts of styles from hipster burgers to waffles and even in the form of ice cream! 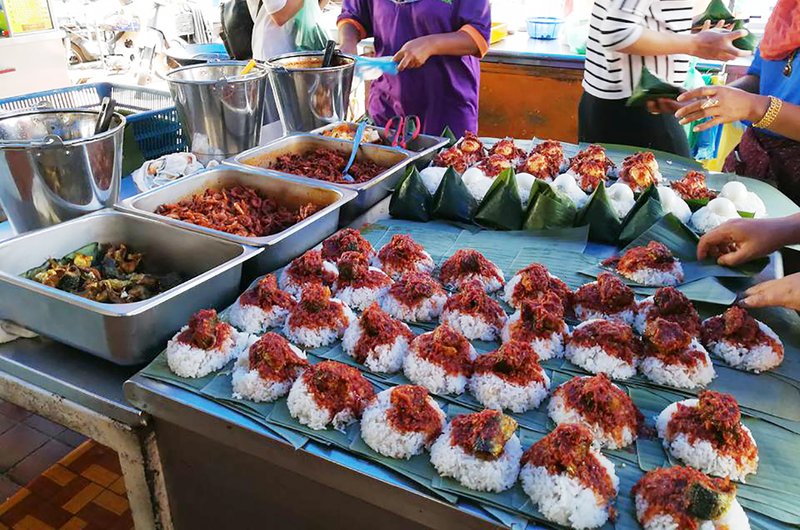 Although the exact origins are not that easy to determine, heritage historian who specialises in culture, tradition and heritage in South-East Asia, Ahmad Najib “Nadge” Ariffin did try to explain the nasi lemak’s beginnings in an interview with The Star previously. 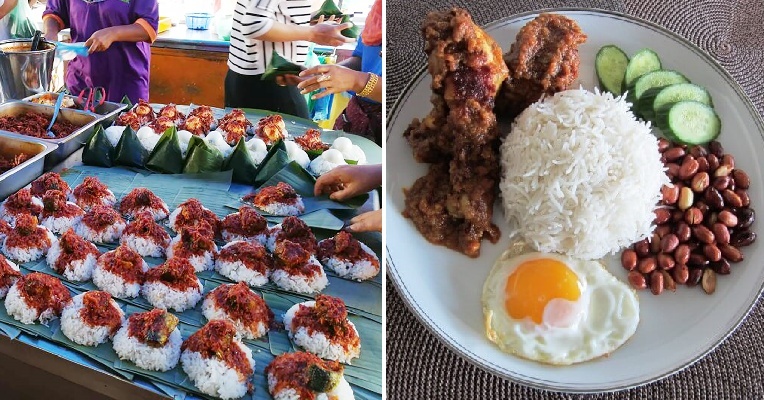 Now, it’s not only Malaysia that has the versatile nasi lemak and it has so many different variations that we are sometimes confused about its birthplace. However, Nadge has said that it is very likely that this fragrant coconut rice dish originated from the west coast of Peninsular Malaysia based on interviews he did with some elderly people. 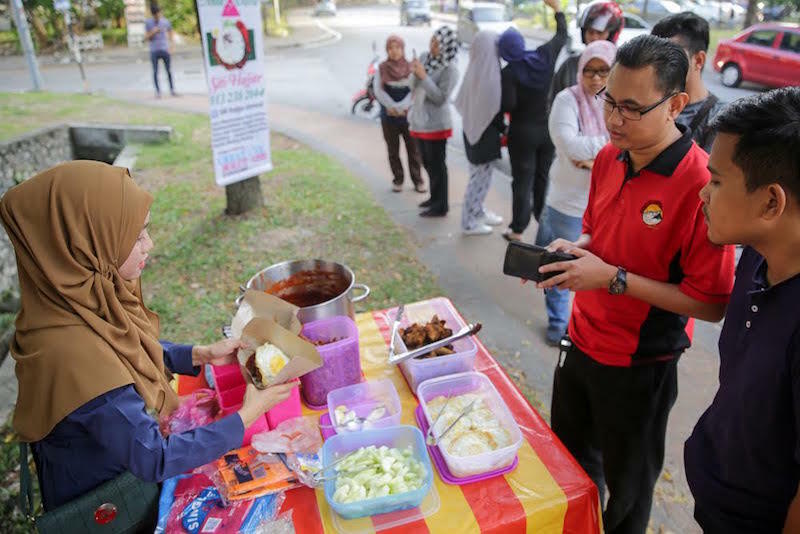 “The east coast, which is the most culturally conservative part of the country, has its own signature traditional rice dishes with prominent, distinct fish flavours such as nasi dagang and nasi kerabu,” he added. Plus, if you’re wondering why such a heavy meal is considered a breakfast dish, this was because it was traditionally eaten for breakfast by farmers. “Farmers needed a hearty meal in the morning, so eating nasi lemak kept them full because you have all the food groups covered — carbohydrates from the rice, oils from the sambal and protein from the anchovies,” he explained. 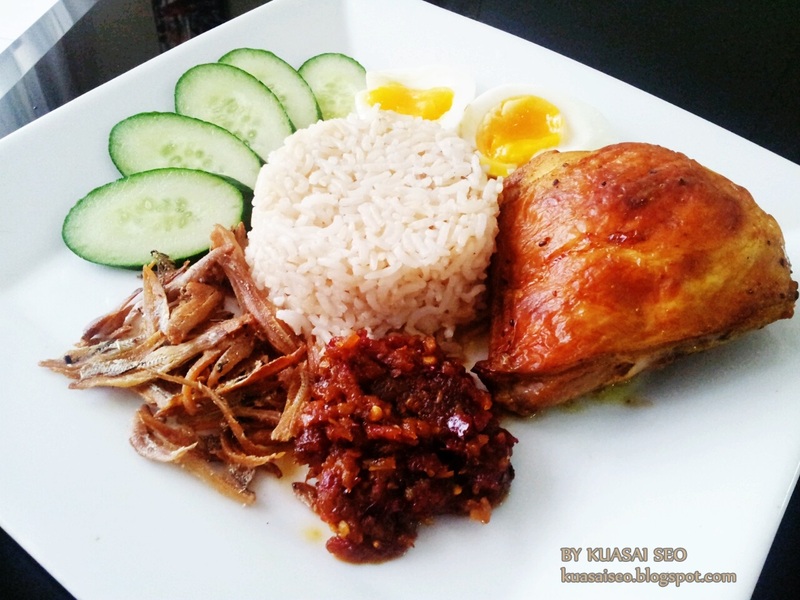 Nasi lemak is also so famous that it was mentioned as early as 1909 by Sir Richard Olaf Winstedt, a British scholar. 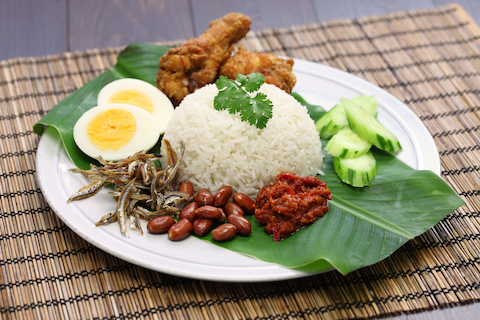 FYI, there is also the misconception that nasi lemak is translated to “fatty rice” – but that’s actually not the case because the coconut milk used was not considered fat last time; it actually helps make the rice taste smooth and rich! 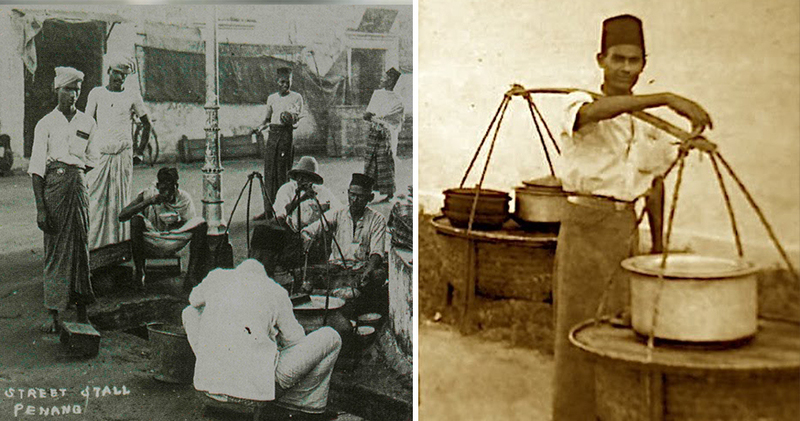 Of course, there’s another much simpler story behind the history of nasi lemak. 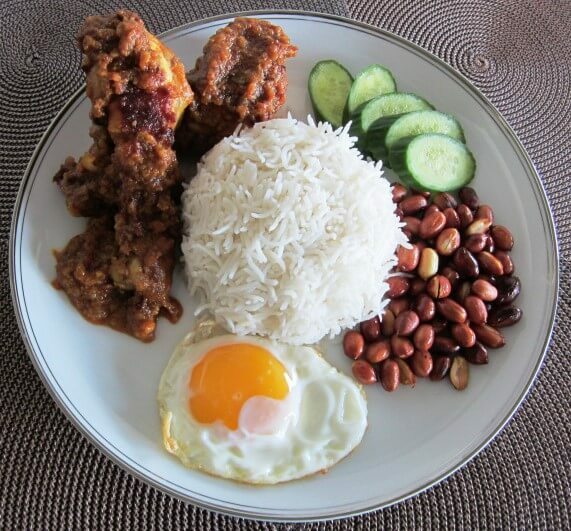 Several blogs online state that legend has it that nasi lemak was created during the Malacca Sultanate era. During this time, Mak Kuntum and her daughter Seri lived together after her husband was killed in battle. Mak Kuntum had to work hard to support both of them and she often left Seri at home alone to do the chores and cook. One day, Seri felt bored of always cooking food the same way so she decided to do something different. At first, she put some galangal inside and then some pandan leaves to make the rice more fragrant. When Mak Kuntum reached home for lunch, she was surprised to see the rice as she had never seen it before. She asked, “Apa kau masak ni, Seri?” (What did you cook, Seri?) to which Seri answered, “Nasi le! Mak!” (Rice, mother!)”. Still curious, Mak Kuntum asked again and Seri repeated her answer, “Nasi le mak!”, “Nasi le mak!”, “Nasi le mak!” and from that day onwards, it was known as nasi lemak. Now, time to stuff our faces with some nasi lemak to pay tribute to Merdeka! Also read: Did You Know That Nasi Kandar Was Actually a Breakfast Meal?